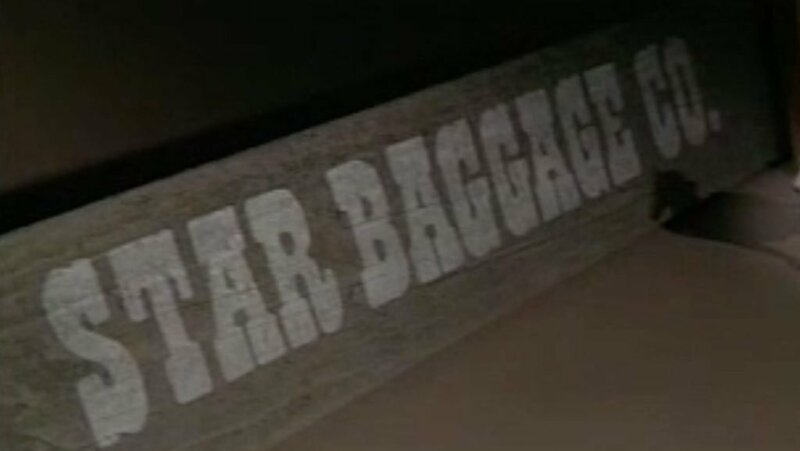 The Star Baggage Company, as it was originally called, was founded in the 1860s in Grand Rapids, Mich., and named after a Mr. Star himself. Using a mere handful of horse-drawn carts, the company hauled freight to and from Grand Rapids’ railway depot. 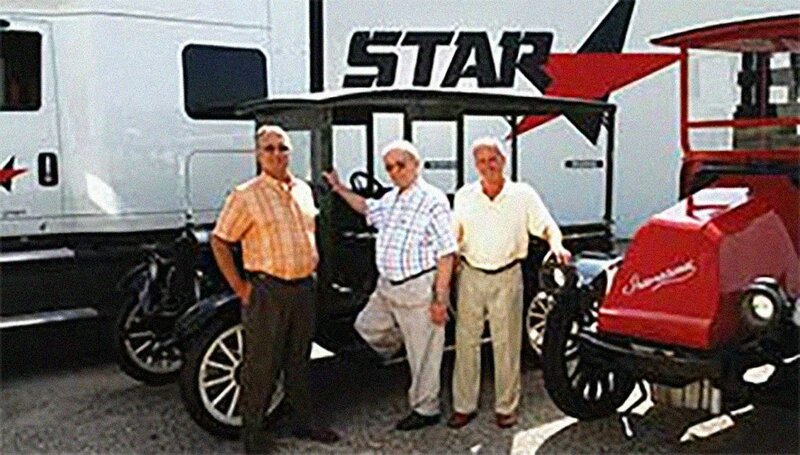 Its humble beginnings makes Star Truck Rentals one of the oldest family-owned transportation companies in America. In 1916, the first generation of the current owners’ lineage purchased the Star Baggage Company. Brothers Harry, Peter and Andrew Bylenga bought the budding freight-handling business using money borrowed from their mother and immediately changed the name to Star Transfer Line. The company is now in its fifth generation. 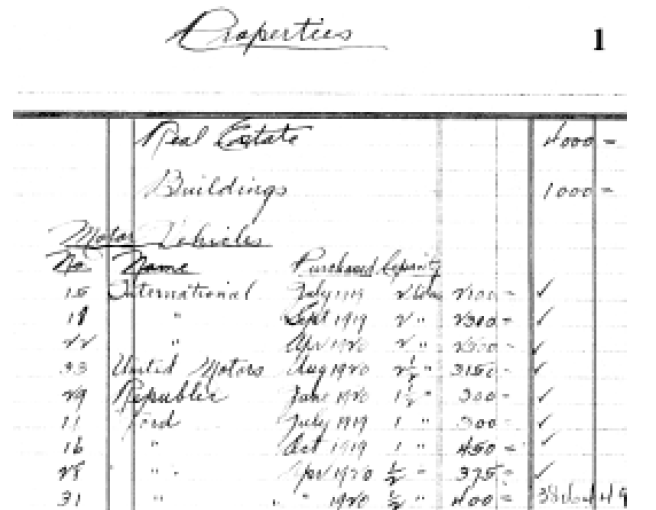 Old company ledgers show Star Transfer Line purchased its first two trucks in July 1919. With the advent and acquisition of motor vehicles, the company began to extend its services beyond the local railway depot, transporting cargo outside of Grand Rapids, Mich. — even to Chicago. Star Transfer Line outgrew its original offices on Ionia Avenue in Grand Rapids, Mich., less than a decade after purchasing its first trucks. It’s new building on Ellsworth Avenue, completed in 1927, consolidated the company’s general offices, garage and repair shops. It also allowed Star to offer warehousing and contract carriage services. Newspapers of the day lauded the new building as one of the most attractive, striking buildings in the city. It was the only building at the time to be made entirely of concrete. It had loading docks for 20 trucks, storage for 40 and a full body shop for repairs. In September 1928, 20 horses perished in a tragic fire at the Star Transfer Line stables on Grant Street. 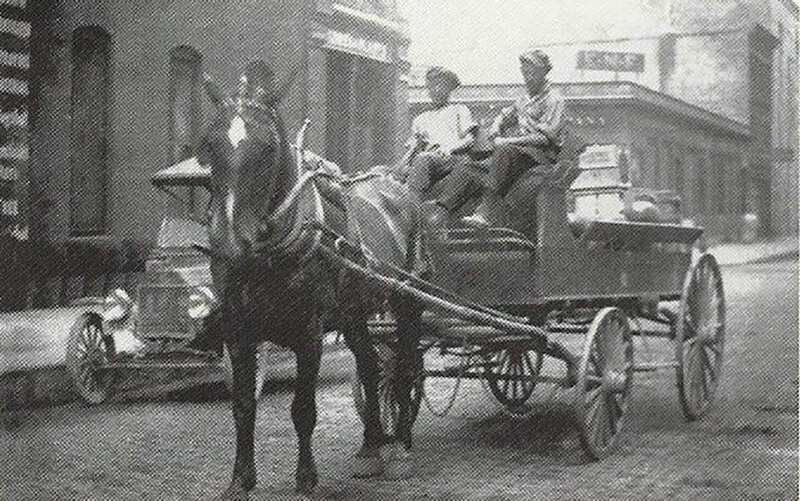 The fire ended the company’s use of horses for hauling freight, as well as the city’s. Star Transfer Line was the last remaining company to use horse teaming for cargo transportation in Grand Rapids, Mich. Other public liveries were closed about decade earlier. 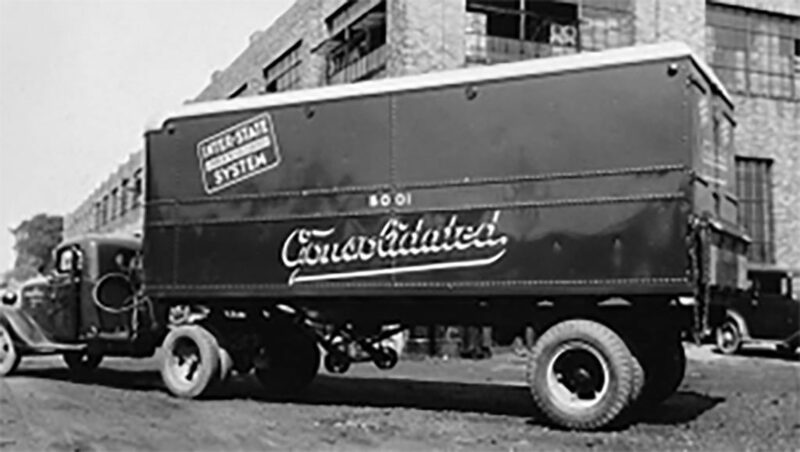 In the early 1930s, Star Transfer Line owners purchased the bankrupt Interstate Motor Freight System and began investing in another struggling transport business, Associated Truck Lines. 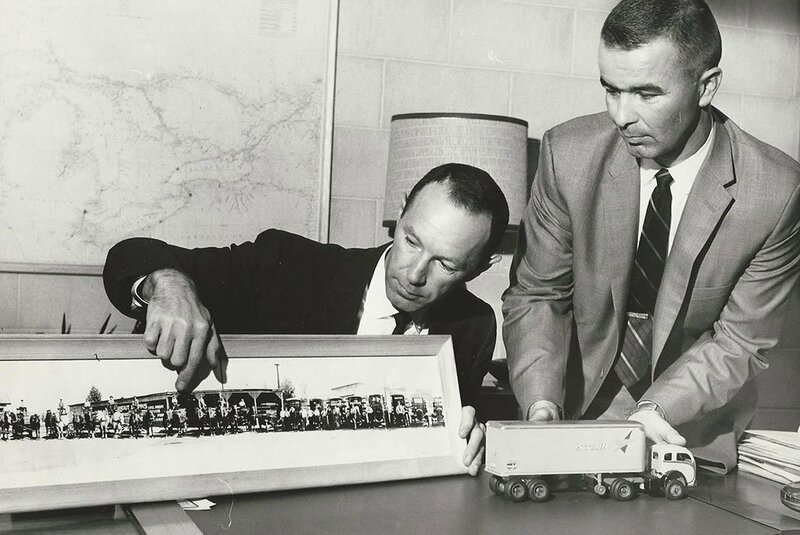 As a result of the Bylenga brothers’ influence, ATL soon became the largest intrastate carrier in Michigan — and later, a large regional carrier. 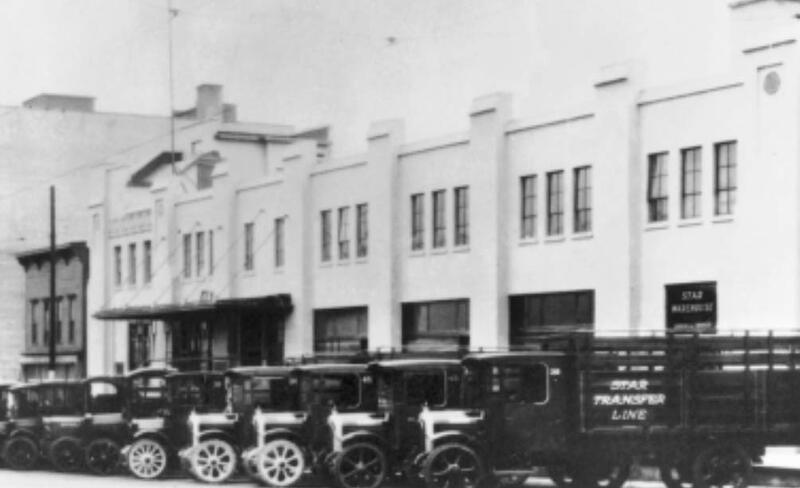 Star Transfer Line won the bid to become Spartan Stores sole contract carrier in 1934. 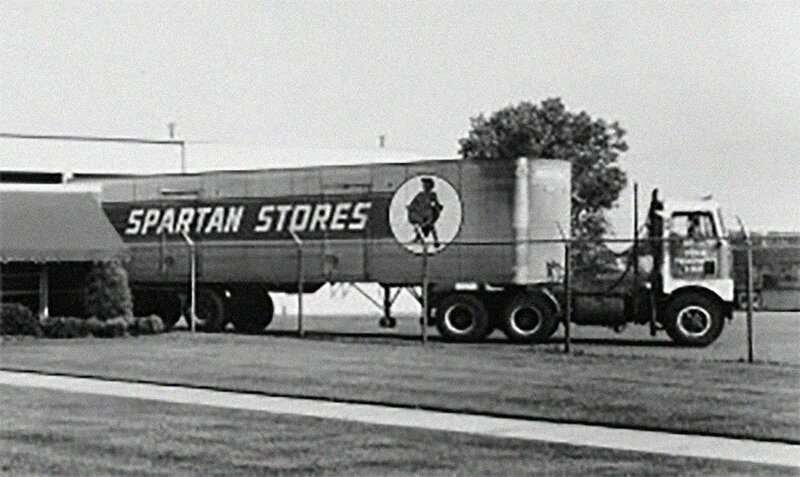 They continued to be Spartan’s sole contract carriage company for more than 30 years (until about 1967), with more than 200 trucks dedicated to the Spartan Stores’ account. 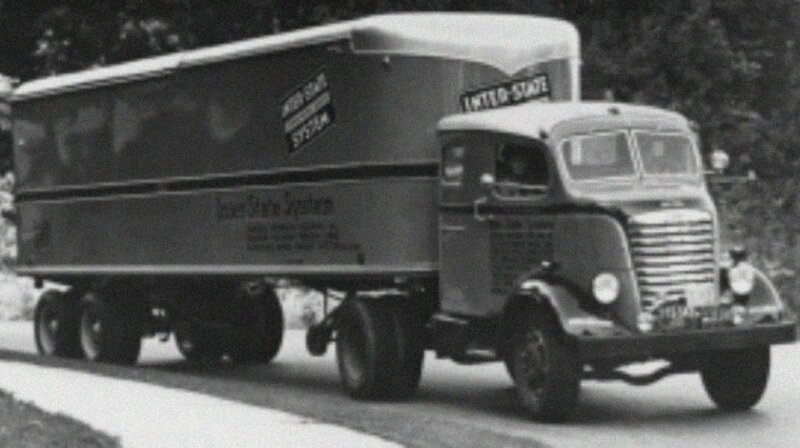 By 1939, Star Transfer Line had grown the Interstate Motor Freight System to become the nation’s top common carrier. It also had the largest route mileage in the industry, covering more than 1 million miles weekly. 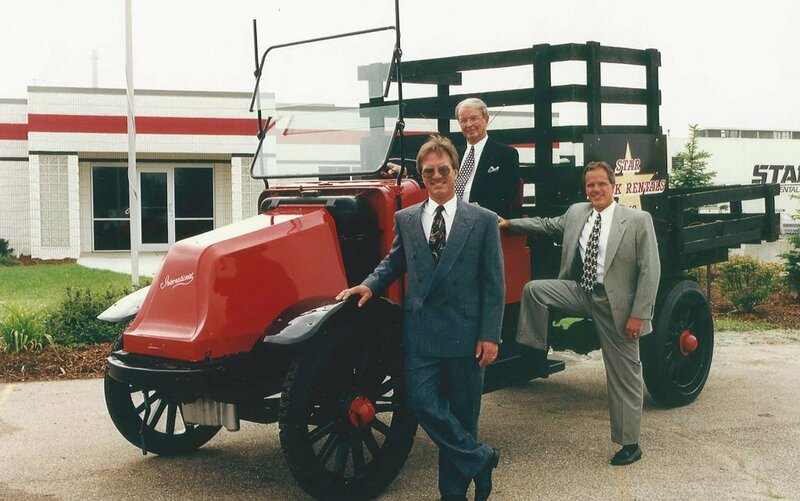 The massive growth and success of the Bylenga brothers’ enterprises eventually led to the Interstate Commerce Commission ordering them to reduce their control over these companies on the grounds there was too much trucking power in the hands of one family. So, in 1943, Star Transfer Line sold the Interstate Motor Freight System, and Harry Bylenga resigned as Interstate’s president and chairman. From 1945 to 1960, Star Transfer Line served as a supplier of equipment for Associated Truck Lines’ steel-hauling division. At one point, the company ran as many as 30 double-bottom flatbeds on a nonstop, 24-hours-a-day basis between Muskegon, Mich., Detroit, Mich. and Grand Rapids, Mich. 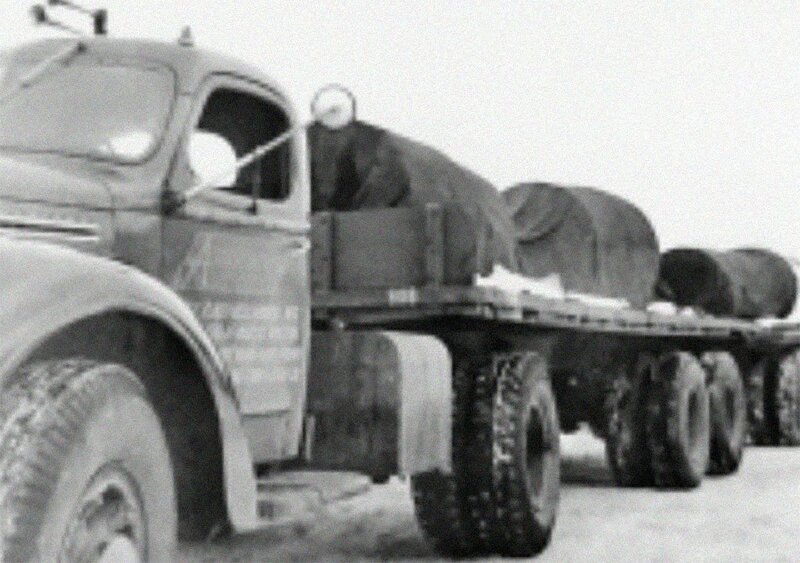 Prior to World War II, leasing in the U.S. trucking industry was almost nonexistent. However, postwar development in America soon revealed leasing and rental were trucking’s wave of the future. 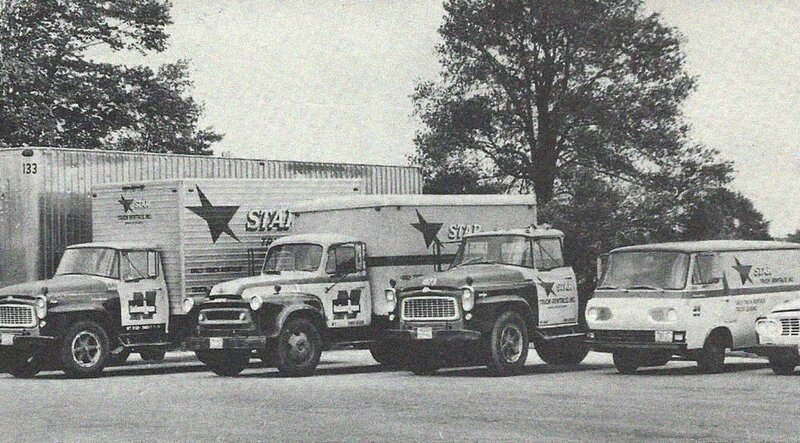 In 1946, Star Transfer Line rented its first trucks and changed its name to Star Truck Rentals Incorporated. Star Truck Rentals current general office facilities on Eastern Avenue in Grand Rapids, Mich., were constructed in 1958. Star’s maintenance service facilities on the 12-acre site were state-of-the-art when they were built and are maintained as such today. 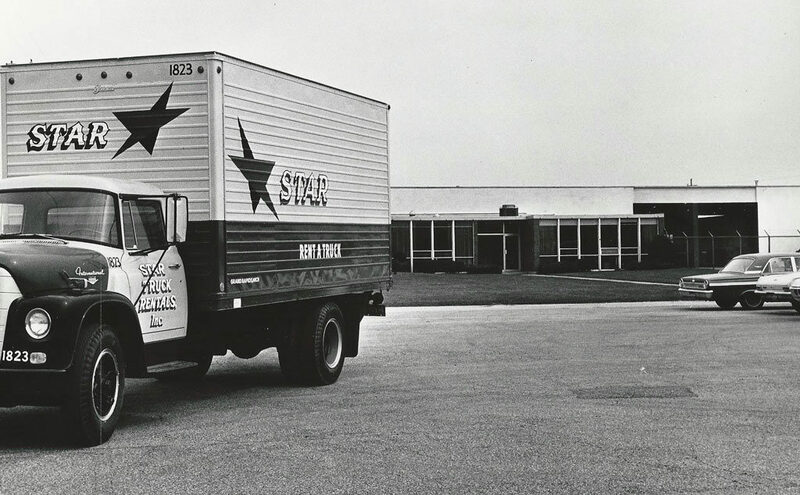 Star Truck Rentals became NationaLease’s first Michigan member in 1960, joining a network of independent transportation companies across the U.S. and Canada. Today that gives customers access to 900+ rental and service locations. Throughout the 1980s, 1990s, and the early 2000s, Star Truck Rentals expanded its market by opening more branch facilities throughout Michigan. See our complete listing of locations. In honor of Star Truck Rentals’ significant contributions to Michigan’s food industry, they received the 2016 Outstanding Business Partner Award. This award is presented by the Michigan Grocer Association as part of their annual Al Kessel Outstanding Achievement Awards. Presently, Star Truck Rentals is principally engaged in the long-term lease, short-term rental and fleet maintenance of light and heavy-duty, over-the-road trucks. 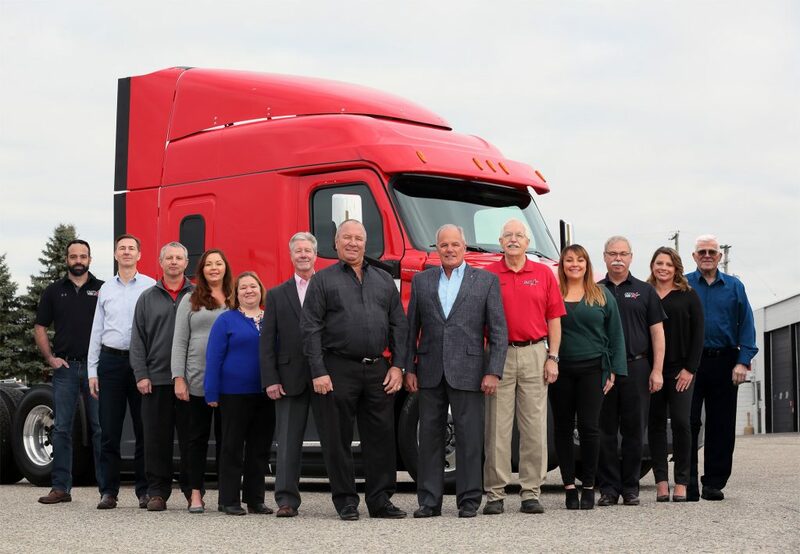 With over 1,000 commercial accounts, which include several Fortune 500 companies, Star Truck Rentals is the largest full-service truck rental and leasing company based in Michigan.